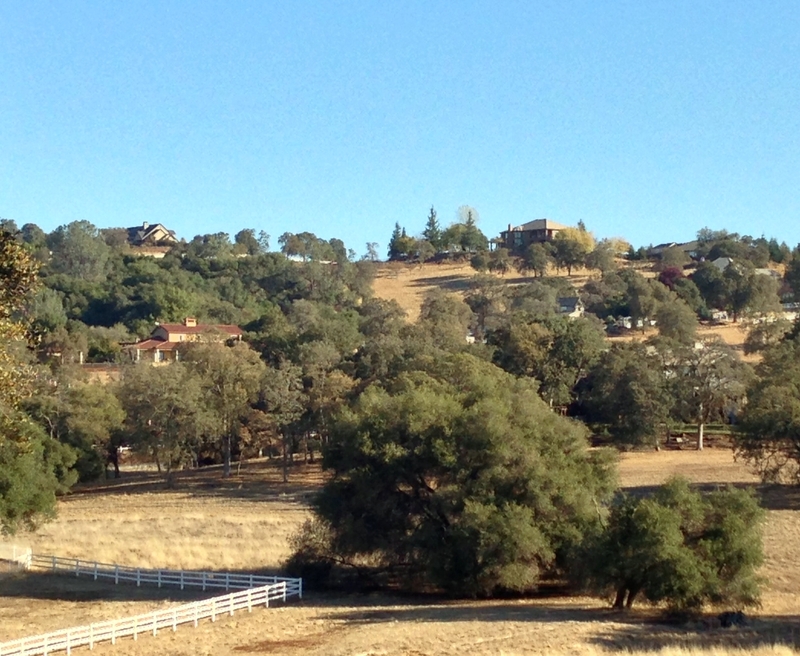 El Dorado County is at the heart of California’s Gold Rush country, often called the “Mother Lode.” Folsom Lake and rolling foothills are on our western border with Sacramento County. Lake Tahoe and 10,000 foot mountain peaks are on the eastern border that we share with the State of Nevada. Within these borders are great rivers, lakes, gold mines, historic towns, incredible views and everything that nature has to offer. The center of the Western Slope is Placerville, the seat of government for El Dorado County. Here the hills begin to become mountains. Sitting at an elevation of about 2,000 feet, the old section of town has been restored and offers great shopping. The City of Placerville owns and operates Gold Bug Mine, the only gold mine in California that is open to visitors. North of Placerville is the town of Coloma where gold was first discovered in California over 150 years ago. The Coloma Gold Discovery Site has been restored to 1840’s style and is a living museum. For more information, check out the Marshall Gold Discovery State Historic Park. The country roads in southern El Dorado County will lead you through the best Wine Country in the Sierras. The congeniality of our small wineries will make you feel as if you are visiting old friends! East of Placerville is another historic community of Camino … home to popular “Apple Hill” where orchards abound … a place to relax, take in the beauty, especially in the fall when the apples are ripe and autumn shows off its brilliance of colors.